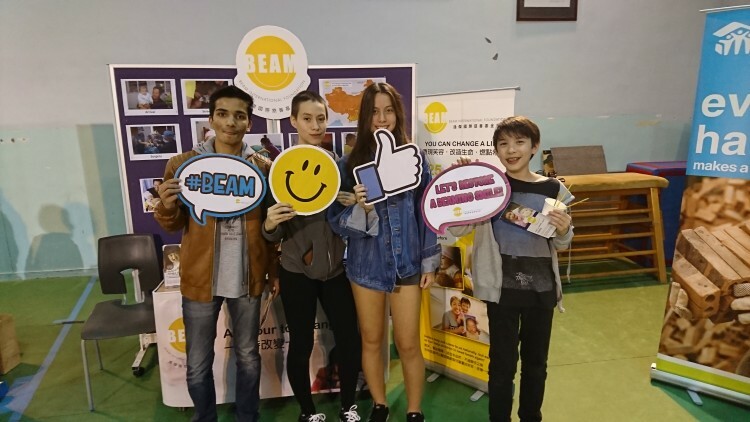 Beam International Foundation started its first Student Club in Hong Kong, with the Chinese International School and later on at the German Swiss International School. The Clubs have been set up and run by the students with support from our Student Programme Leader. 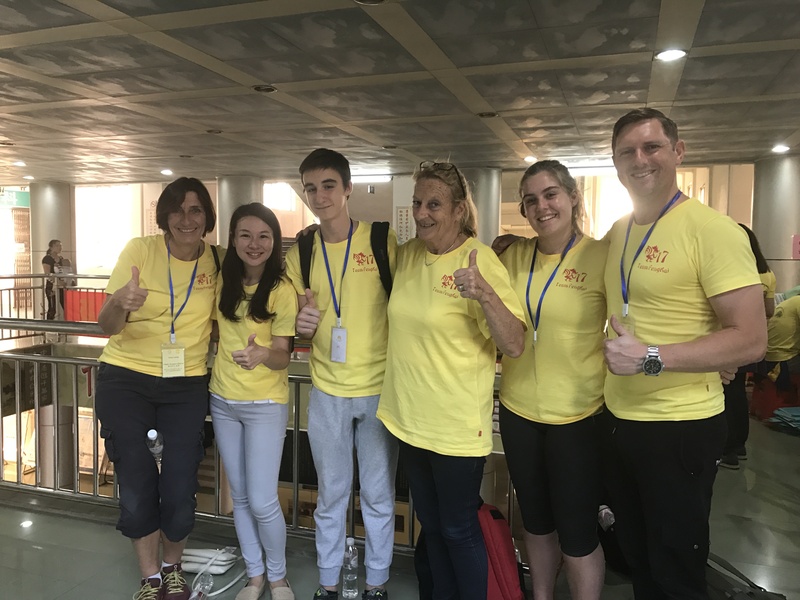 Club members have been on medical missions, helped out at our fundraising events and organised their own events at schools. 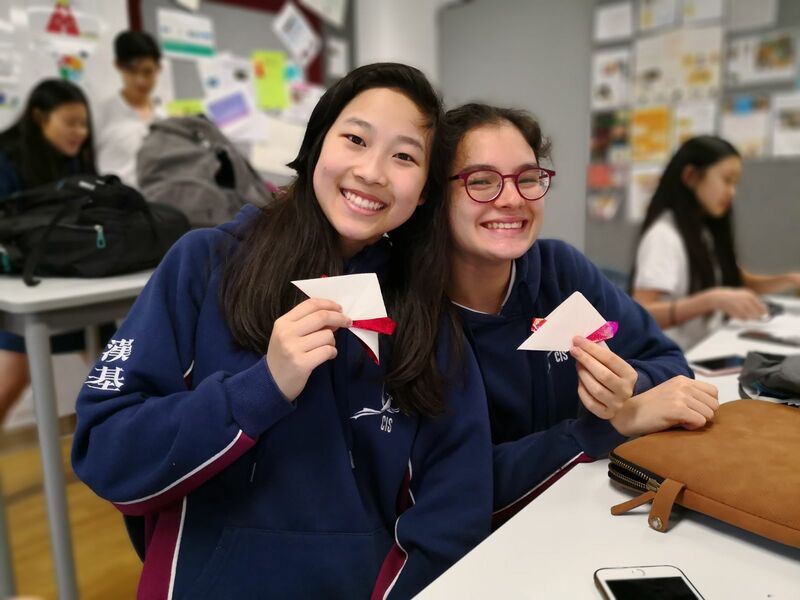 Students from CIS were assisting in producing lip origami for the charity sale of Beam Gala Dinner in 2018. If your school does not have a club, we encourage you to consider starting a club. However, if you need additional information or have questions, do not hesitate contact us at info@beaminternational.org or +852-2827-8044.